Wonderful Home In Quail Creek Estates! $315,000! Fairhope Alabama! Wonderful home priced to sell in Quail Creek Estates! This home has lots of windows for plenty of natural light, spacious open floor plan, detailed moldings, granite countertops, ceramic tile floors, custom cabinetry, and more. 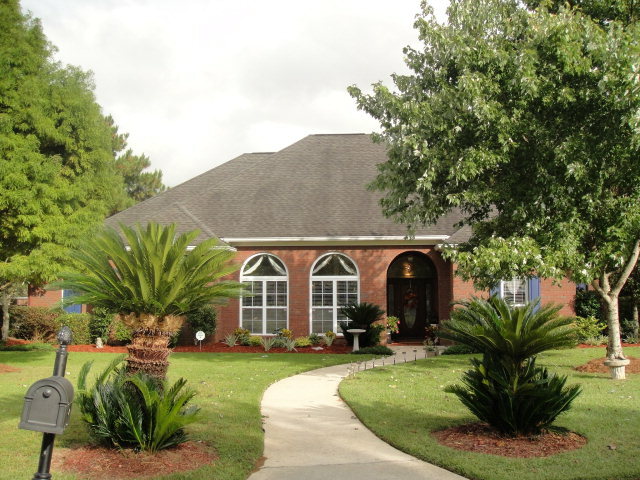 Home sits on a large, fenced, corner lot w/ beautiful trees & landscaping right off of the 7th tee of golf course. Enjoy the scenery either from the large, double screened porch or the patio! This home is very well-kept & an absolute must-see! Beautiful – Well Built And Energy Efficient! 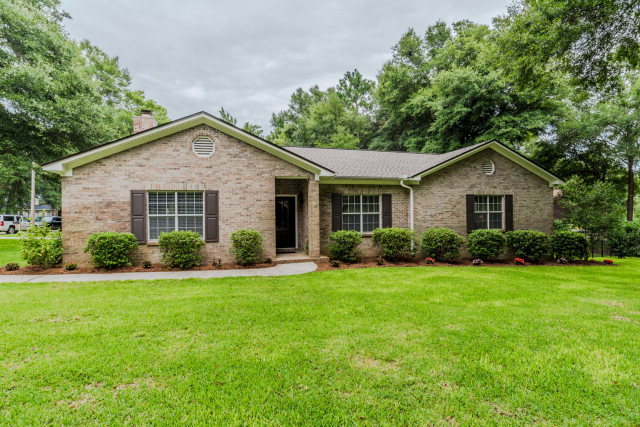 3 BED/ 2 BATH $232,000 FAIRHOPE ALABAMA! 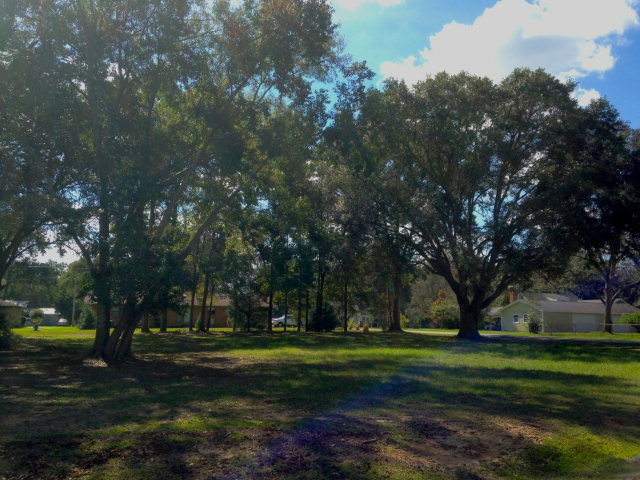 Beautiful, well built, energy efficient, 3/2 with 4th room that was used as a bedroom, Fenced, convenient to all that Fairhope has to offer- schools, shopping, art, festivals, rec center. 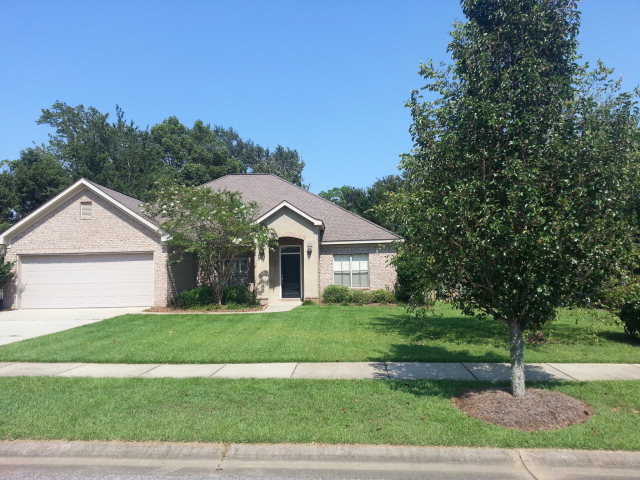 Large open floor plan with Granite, hardwood floors, separate laundry, enclosed 2 car garage, fresh paint (walls, ceilings, doors, and baseboards), new carpet in Master, step in shower with separate over sized garden tub to relax in after a long day, trees with established landscape, patio. NEW PRICE! WAS $289,000 NOW $285,000 ~ WONDERFUL UPDATED BRICK HOME CLOSE TO DOWNTOWN! 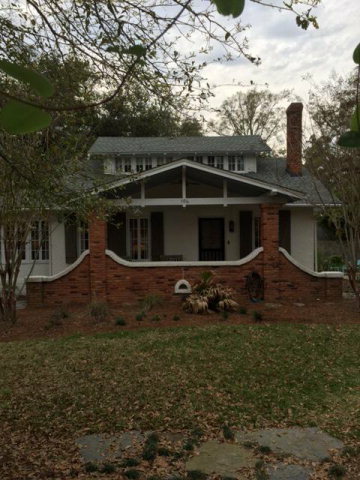 WONDERFUL UPDATED BRICK HOME CLOSE TO DOWNTOWN FAIRHOPE! Wonderful updated brick home in highly desirable area! This house has it all – large rooms, 9’ceilings, 10×30 screened porch overlooks lovely patio & yard, huge master bath with built-ins & double walk-in closets. Brand new roof and new HVAC in 2014. Just minutes to downtown – this one won’t last! 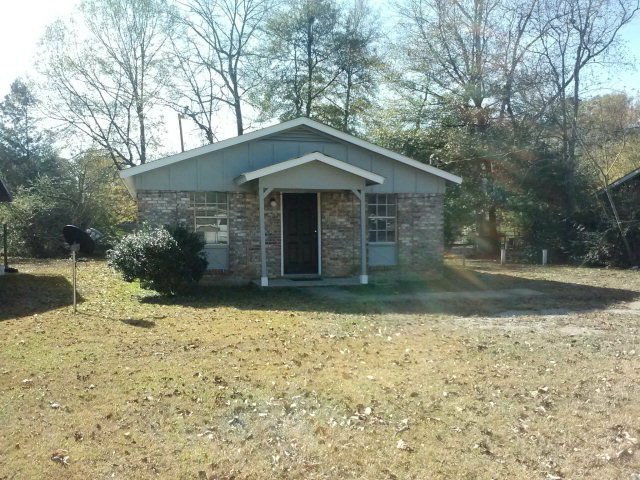 Great Investment Opportunity In Daphne!! 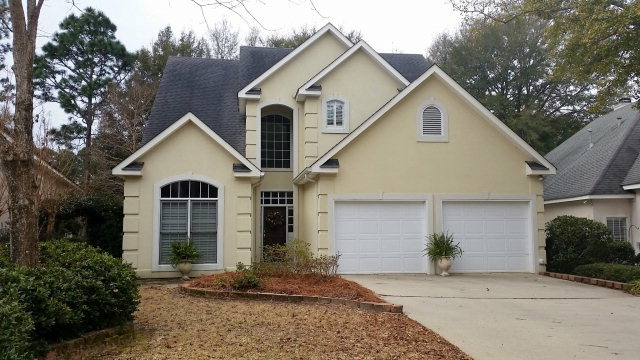 GREAT LOCATION IN DAPHNE! 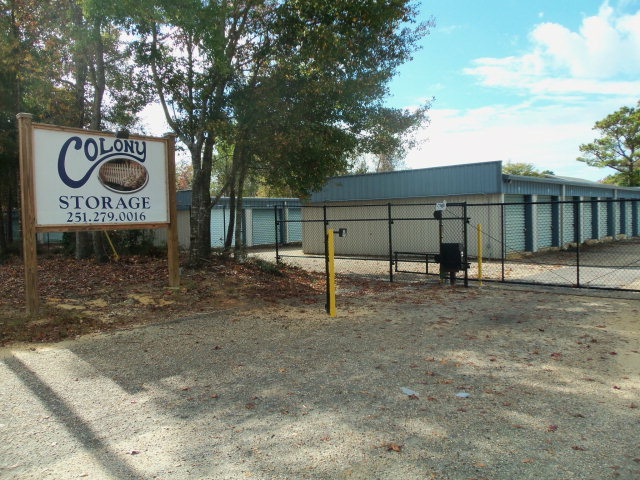 72 UNIT MINI STORAGE WITH 12 BOAT/RV PARKING SPOTS. SIZES RANGE FROM 10X10 TO 10X30. LISTING AGENT IS RELATED TO SELLER. TRUE HISTORIC FAIRHOPE GEM! 106 S. Bayview Drive ~3BED/3BATH $575,000 Fairhope Alabama! 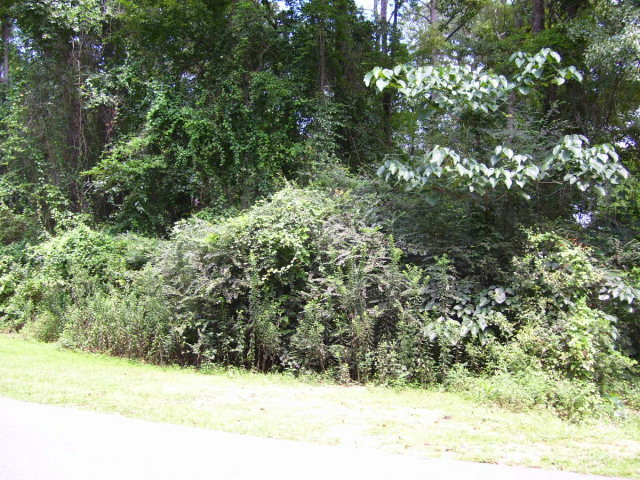 Build Your Dream Home On This Beautiful Lot On The Lake! 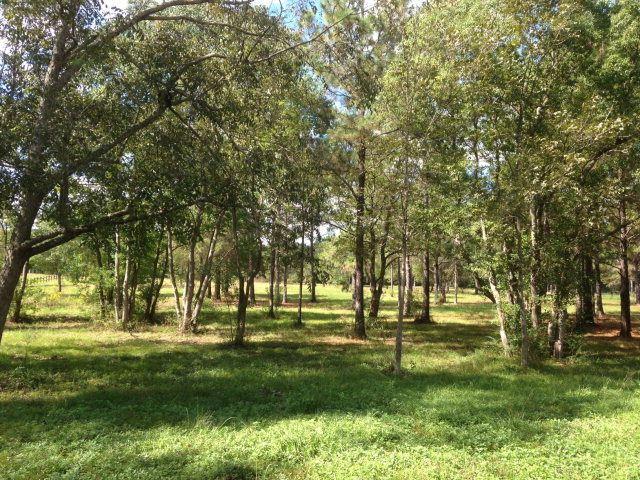 Build your dream home on this beautiful lot on the Lake. You are currently browsing the Fairhope Realty Group blog archives for August, 2015.